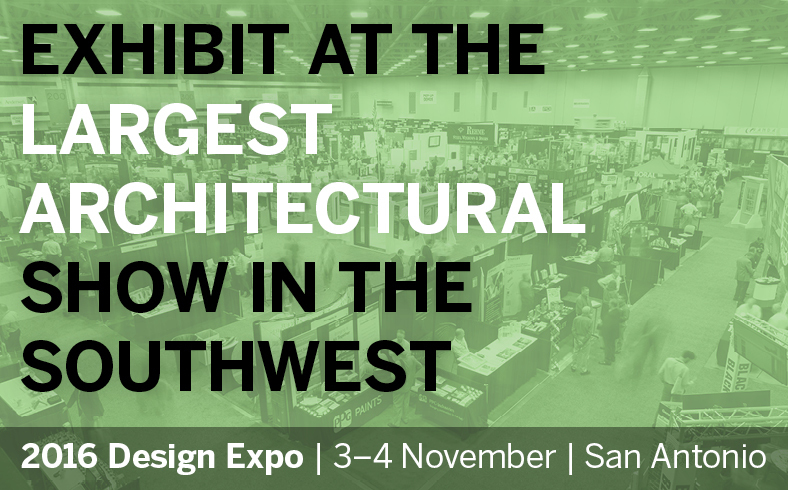 Texas Society of Architects 77th Annual Convention & Design Expo - Zero/Six Consulting, LLC. Focused on the theme of “Convergence,” the Texas Society of Architects 77th Annual Convention & Design Expo program will explore how geographical influences & design ideas can come together to make meaningful impacts. The convention features over 90 continuing education sessions, 30 architectural tours, & the largest architectural products show of its kind outside of the AIA National Expo. Click here to learn more about the Symposium on Building Envelope Technology.